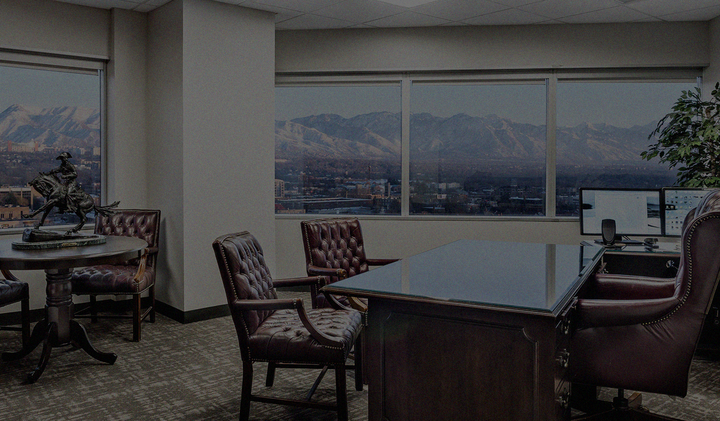 "Utah's #1 Medium-Sized Litigation Firm"
5 Attorneys Named to "The Best Lawyers in America"
9 Attorneys Named as "Utah Legal Elite"
Super Lawyers and Rising Stars"
Great attorneys are the key to our business. Our vision can only reach so far without them. 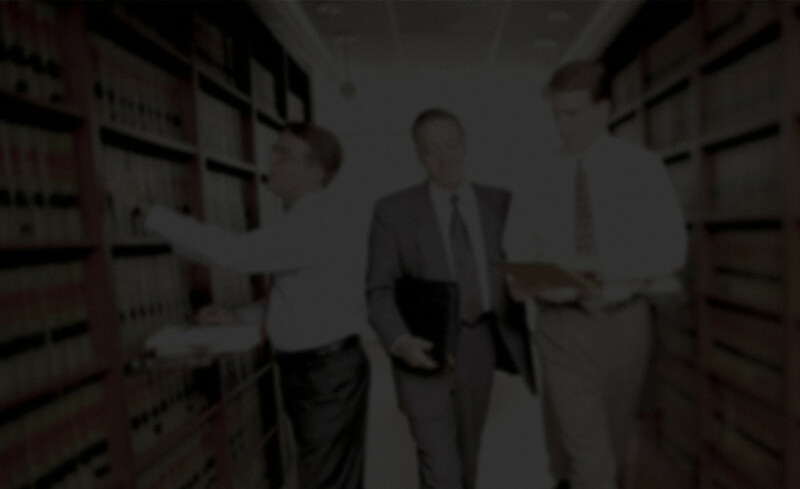 Explore each attorney to see their different expertise. 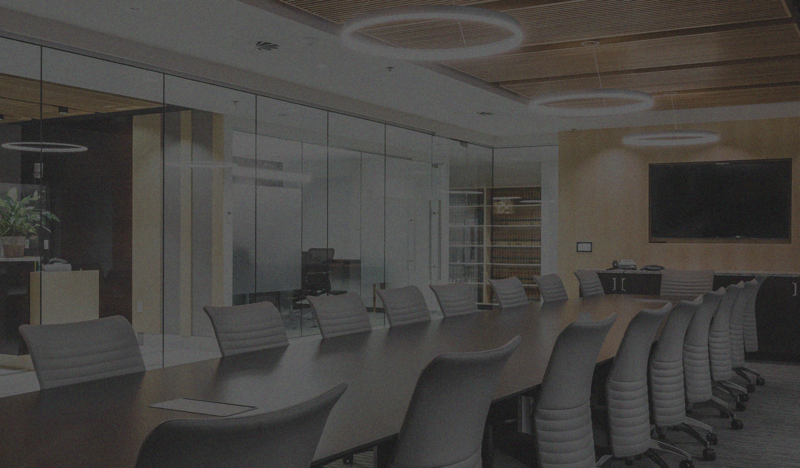 Christensen & Jensen has specialized in litigation and trial advocacy for more than sixty years throughout Utah and surrounding states. We consider our founders, Ray R. Christensen and Jay E. Jensen, to be the gold standard for trial attorneys. With hundreds of civil trials to their credit, both achieved legendary careers and numerous honors, including Utah's Distinguished Lawyer of the Year Award. They epitomize integrity, dignity, professionalism, and civility. Christensen & Jensen's present members follow in their footsteps. 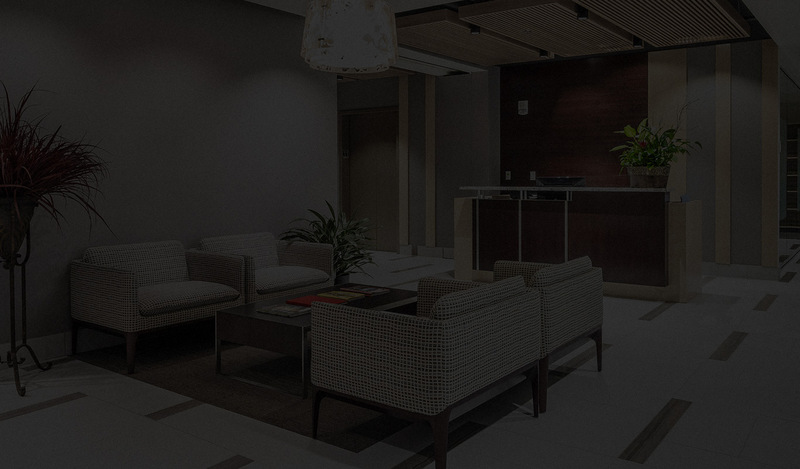 Christensen & Jensen is built on a philosophy of providing quality, cost effective, professional service to our clients and community with distinction. Christensen & Jensen represents both plaintiffs and defendants in most areas of civil litigation. 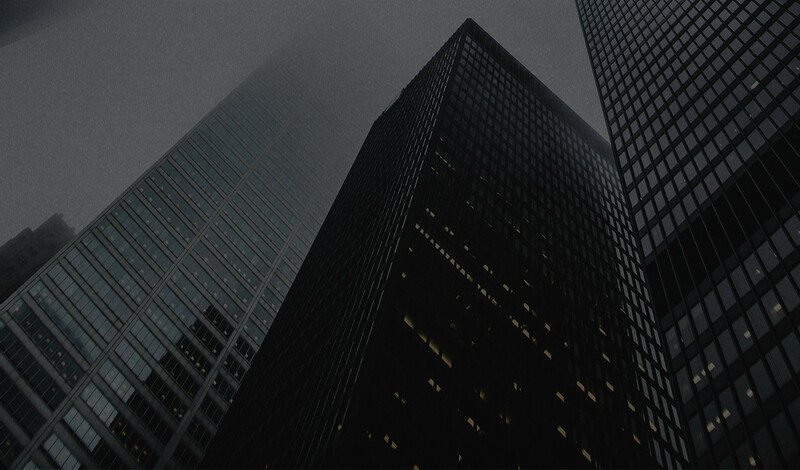 While handling complicated matters for some of the largest corporations in the country, we also represent individuals and families who have been significantly harmed and are seeking to recover damages. This mixed practice allows Christensen & Jensen's attorneys to understand from divergent perspectives, and the resulting broad experience provides insight and networks that benefit our clients. Christensen & Jensen's attorneys have successfully focused on diverse practice areas that cover most of the civil and criminal litigation spectrum, including appeals; commercial litigation; construction;employment; family law; government defense and government contracting; insurance bad faith and coverage; mediation and arbitration; plaintiff/defendant personal injury; products liability; professional liability; real estate; land use; water; tort defense; transportation law; vaccine injury; whistleblower; white collar and criminal defense. 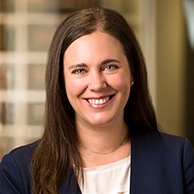 Sarah Spencer has been appointed as the Program Chair of the Defense Research Institute (DRI) National Appellate Advocacy Seminar, to be held in Chicago on July 19, 2019. Sarah has been active in the Appellate Advocacy Committee of DRI since 2014 and has provided her insight in many DRI articles. Thirteen Attorneys from Christensen & Jensen have been named "Legal Elite" by Utah Business Magazine for 2019. We are proud to announce that this year's list includes half of the firm members here at Christensen & Jensen! 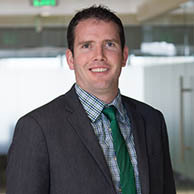 Following a committee review and due diligence interviews, Nate Alder has been inducted into the fledgling Utah Chapter of the National Academy of Distinguished Neutrals for 2019. Mary Corporon named as one of Utah's Legal Elite for 2018! Our congratulations to Mary Corporon for being named by Utah Business Magazine as one of "Utah's Legal Elite" for the 2018 year. This prestigious award is well deserved. 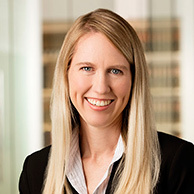 Sarah Spencer has been appointed to the Utah Appellate Roster for Criminal Appeals and Juvenile Delinquency Appeals by the Utah Board of Appellate Court Judges. 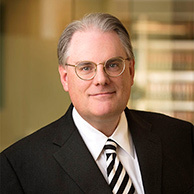 The Utah State Court Roster of Mediators has named Nate Alder one of its Master Mediators. Our sincerest congratulations to Nate on this well-deserved recognition. 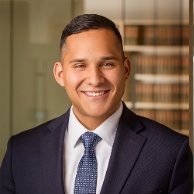 In addition to this position, Nate has been appointed as a representative to the American Bar Association House of Delegates by the Utah State Bar. His term will run through 2020. "Liquor lawyer" Tanner Lenart and local artist Adam Bateman have collected House Bill 442 signs designating the liquor license of businesses now that the signs are not required under House Bill 442. 13 judges from across the state of Utah will be receiving the Judicial Excellence Award during the Utah State Bar Litigation Section conference in Moab, Utah on Friday, October 19 at 7 pm. 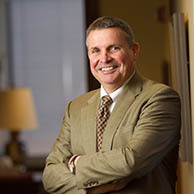 The recent ABA Journal features Steve Kelson in an article discussing violence against attorneys. Steve has reviewed nearly 12,0000 surveys from 27 states all on his own time to help the ABA compile national numbers. This recognition of his work is well deserved. The Best Lawyers 2019 edition was released today and 7 attorneys from Chistensen & Jensen were selected by their peers for inclusion in the Best Lawyers in America publication. 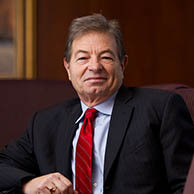 Geoff Haslam was also named "Lawyer of the Year" by Best Lawyers for his work in Insurance Law. 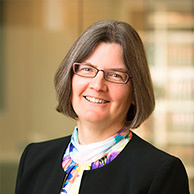 Christensen & Jensen's own Ruth Shapiro recently became a full member of the American Board of Trial Advocates. ABOTA is an "invitation only" organization that invites members of hight personal character and honorable reputation. Our most sincere congratulations to Karra Porter for being honored by the Utah State Bar as the 2018 Lawyer of the Year. We applaud her dedication to the legal profession, the firm, and the community. Tanner Lennart mentioned in City Weekly as the writer's "favorite liqour lawyer"
City Weekly's cover story features Tanner Lenart on Utah liqour laws, and writer Darby Doyle calls Tanner her favorite liqour lawyer. Tanner's growing recognition as Utah's favorite liqour lawyer is well deserved. Sarah Spencer publishes article titled: "Is the Record Really Complete?" 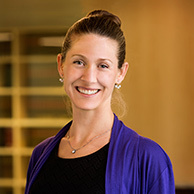 Sarah Spencer's article on "How Apppellate Courts Consider New Evidence on Appeal" in this month's publication by the National Foundation for Judicial Excellence. 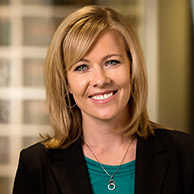 Sarah's expertise in appellate and other matters is one of Christensen & Jensen's most valuable assets. 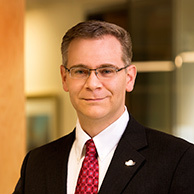 Nate Alder completed his second term (total of six years) of service on the Judicial Performance Evaluation Commission. Utah Governor Gary R. Herbert appointed Nate to this independent body in 2011. The Utah Statesman, the student-led newspaper at Utah State University, has named C&J’s Nate Alder as one of Utah State’s ten most influential alumni. It solicited and gathered nominations for its “50 Most Influential Aggies” to identify individuals for their list. Geoff Haslam and Nate Alder were speakers at a nuts & bolts seminar sponsored by the Utah Association for Justice titled, "When is Mediation Useful and How to Make it Most Effective." Karra Porter spoke in the afternoon on "Preserving Matters for Appeal During Trial and What Happens After Verdict." Last summer's viral body cam footage of Nurse Alex Wubbel's arrest prompted a state audit reviewing the internal investigation policies of the Salt Lake City Police. J.D. Lauritzen offered a statement to reporters on the results of the audit that were recently released. 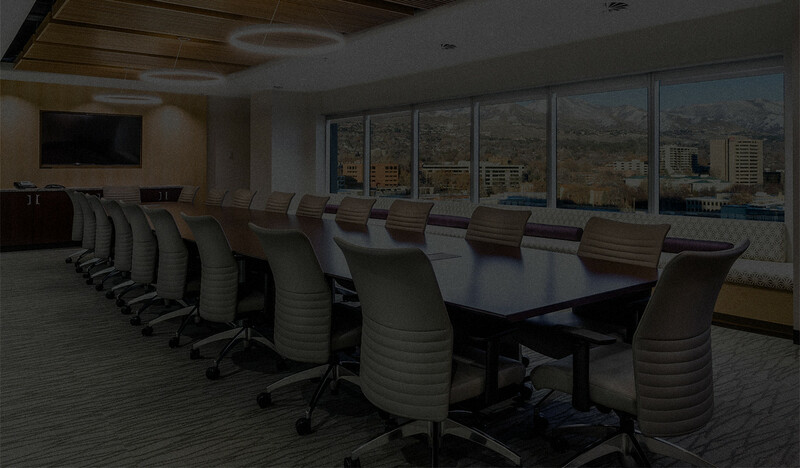 On Thursday April 19th, Heather will be speaking at the New Lawyer Ethics Course held at the Utah Law & Justice Center regarding diversity and inclusion in the legal profession. Heather's discourse will begin at noon. 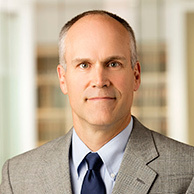 C&J’s Nate Alder is Chair of the National Legal Mentoring Consortium which holds its 2018 conference at the University of South Carolina in Columbus on April 12-14, 2018. Heather Thuet appeared on Good4Utah today to talk about the Utah State Bar's own "Tuesday Night Bar" - a program that helps low income individuals get initial access to legal help. Sarah Spencer will moderate a mock appellate argument at DRI's 2018 Appellate Advocacy seminar in Las Vegas. Join Heather Thuet at the Utah Law & Justice Center on Wednesday, March 14th for a continuing legal eduacation course on how to take advantage of Licensed Lawyer. 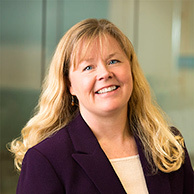 On February 9th, C&J's own Heather Thuet will be presenting at the 4th Annual Intermountain Construction Defect & Dispute Conference. Heather will speak on the subject of negotiations and "when to hold 'em and when to fold 'em." There are some 200 cold cases of murders or missing persons in Utah, yet the state has no comprehensive up-to-date database that would help law enforcement bring perpetrators to justice. A new organization, the Utah Cold Case Coalition, says agencies could be doing a much better job sharing information and solving old homicides and disappearances. Tanner Lenart, C&J's premier attorney specializing in liquor laws, was featured on KUER this week. Learn how a law designed for strip-clubs complicated the showing of the movie Deadpool at Brewvies in Salt Lake City. Tanner's clients are mostly bars and restaurants, she helps them navigate Utah’s complicated alcohol regulations. Karra Porter & JD Lauritzen appeared before local news today to present a new effort to solve the 1995 murder of Rosie Tapia. For more information, please visit www.whokilledrosie.com. Sarah Spencer and Dave Richards secured a win for city representatives of Cottonwood Heights at the 10th Circuit Court of Appeals. The Court affirmed the dismissal of constitutional and other claims thanks to the efforts of Christensen & Jensen's talented attorneys. Wubbels will use part of the settlement to help others pay the cost of obtaining their own body cam footage. Christensen & Jensen will provide free legal services to help people request footage, and appeal denials when appropriate. Congratulations, and kudos to each attorney listed and for all of the skilled work on behalf of clients tthat this award recognizes. Sarah Spencer, Phil Ferguson and Karra Porter have all been named by their peers in The Best Lawyers in America's 2018 publication. Each of these three is a legal star in their own right and these recognitions are further proof that we have the best attorneys in the state working for C&J. Christensen & Jensen attorneys Geoffrey C. Haslam and Nathan D. Alder were recently named in the Mountain States 2017 Super Lawyers top 100. The list is comprised of outstanding lawyers who have attained a high degree of peer recognition and professional achievement. Recipients are selected through independent research, peer nominations, and peer evaluations. Mary Corporon faced news cameras this week in a press conference to address the status of Salt Lake County Recorder Gary Ott. In the midst of a sensitive health situation, Mary helped the Ott family take steps to provide a guardianship for the former County Recorder's health and to step down from his position with the county. 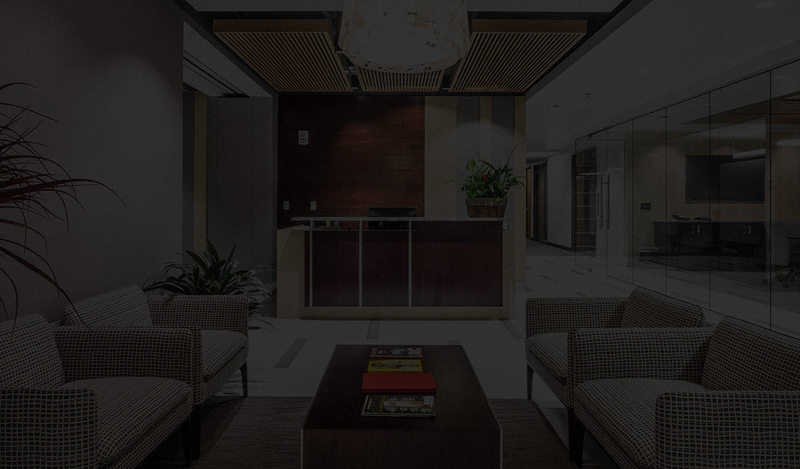 Christensen & Jensen is proud to have attorneys that are tactful, professional, and composed under pressure. A link to the interview is provided below. 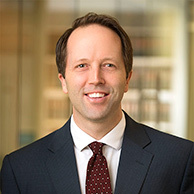 As Governing Council for the ABA's Center for Innovation, Nathan Alder comments that BYU's LawX's program, combining a high-tech approach with the goal of building fairness in the law was both timely and noble. Rebecca Hill and Bryson Brown recently won summary judgment in United States District Court on behalf of an insurance company which was relieved of any duty to defend an insured for intentional and/or criminal acts. Utah rancher claims that beef checkoffs violate First Amendment rights by forcing ranchers to fund the private speech of private entity (the Utah Beef Council). Mary Corporon Published an Article in the American Bar Association's Criminal Justice Section - "What to do when the Feds come knocking." C&J attorney Mary C. Corporon was recently published in the Spring 2017 edition of the American Bar Association's Criminal Justice Section Newsletter. C&J's Stephen Kelson was awarded the Utah Council on Conflict Resolution’s Peacekeeper Award on May 19, 2017. On Tuesday, April 18, 2017, a three member separation panel for the United States Navy voted unanimously to retain C&J client Lieutenant David Nartker, rejecting recommendations from commanders to discharge Lt. Nartker from the Navy. C&J attorney Nathan D. Alder has been honored as one of Utah Business Magazine's "Legal Elite" for 2017. C&J's Mary C. Corporon has been selected among the 2017 "Legal Elite" by Utah Business Magazine for her outstanding work in Family Law. C&J attorney Geoffrey C. Haslam was recently named to Utah Business Magazine's "Legal Elite" for 2017 for his tremendous work as an Arbitrator/Mediator. C&J's Phillip S. Ferguson was recently selected among Utah Business Magazine's "Legal Elite" for 2017. C&J attorney George W. Burbidge II was recently recognized among the 2017 "Legal Elite" by Utah Business Magazine for his work in Civil Litigation. C&J's Sarah E. Spencer was recently included by Utah Business Magazine among the "Legal Elite" for 2017 for her work in Civil Litigation. Jeremy Stuart Among Utah Business Magazine's 2017 "Legal Elite"
C&J attorney Jeremy S. Stuart has been named by Utah Business Magazine among the "Legal Elite" for 2017. Tyler Snow Included in Utah Business Magazine's 2017 "Legal Elite"
C&J's Tyler V. Snow has been selected among the 2017 "Legal Elite" by Utah Business Magazine as an Up and Coming attorney. 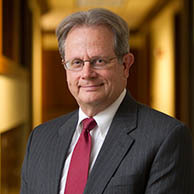 C&J attorney Stephen D. Kelson was recently recognized among the "Legal Elite" by Utah Business Magazine for his outstanding work as an Arbitrator/Mediator. 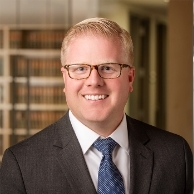 C&J restaurant/hospitality and alcohol beverage licensing & compliance attorney Tanner Strickland Lenart was recently featured in a Utah Business article regarding the numerous changes to Utah's liquor laws that have come out of this year's legislative session. C&J appellate attorney Sarah E. Spencer hosted an appellate law CLE for the Defense Research Institute's ("DRI") Appellate Advocacy Committee on March 9, 2017 at the C&J offices in Salt Lake City. Sarah Spencer Published in DRI's February 2017 Issue of "For the Defense"
C&J appellate attorney Sarah E. Spencer was recently published in the February 2017 edition of the Defense Research Institute's ("DRI") "For the Defense." 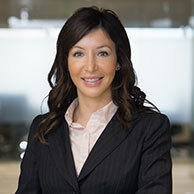 C&J attorney Ruth A. Shapiro was recently appointed to the Utah Uniform Jury Instruction Committee. C&J criminal defense attorneys Mary C. Corporon and J.D. 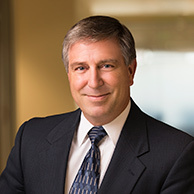 Lauritzen, along with their co-counsel Gary Pendleton, recently obtained a "mitigated guilt" verdict for their client in a high profile murder case in St. George, Utah following a two-week trial. 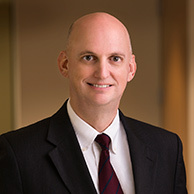 C&J shareholder Phillip Lowry, an officer and lawyer in the Utah National Guard, is the lead attorney for the 2017 National Guard Bureau Cybershield Exercise. 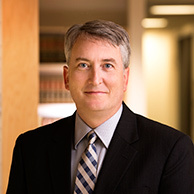 C&J's Nathan D. Alder presented to the College of Community Association Lawyers (CCAL) at its annual Law Seminar on January 20, 2017 in Las Vegas, Nevada (Aria Resort). White collar criminal and appellate attorneys Karra J. Porter, Mary C. Corporon, and Kristen C. Kiburtz yesterday filed a hard hitting appellate brief in the Jeremy Johnson case with the Tenth Circuit Court of Appeals in Denver, Colorado. C&J attorneys Geoffrey C. Haslam, Kristen C. Kiburtz, and Jeremy S. Stuart recently prevailed on appeal in a premises liability case involving a slip and fall on a flashlight at a Megaplex Theater. C&J attorney Sarah E. Spencer has been recognized by Utah Business for inclusion in its "Forty Under 40" program. 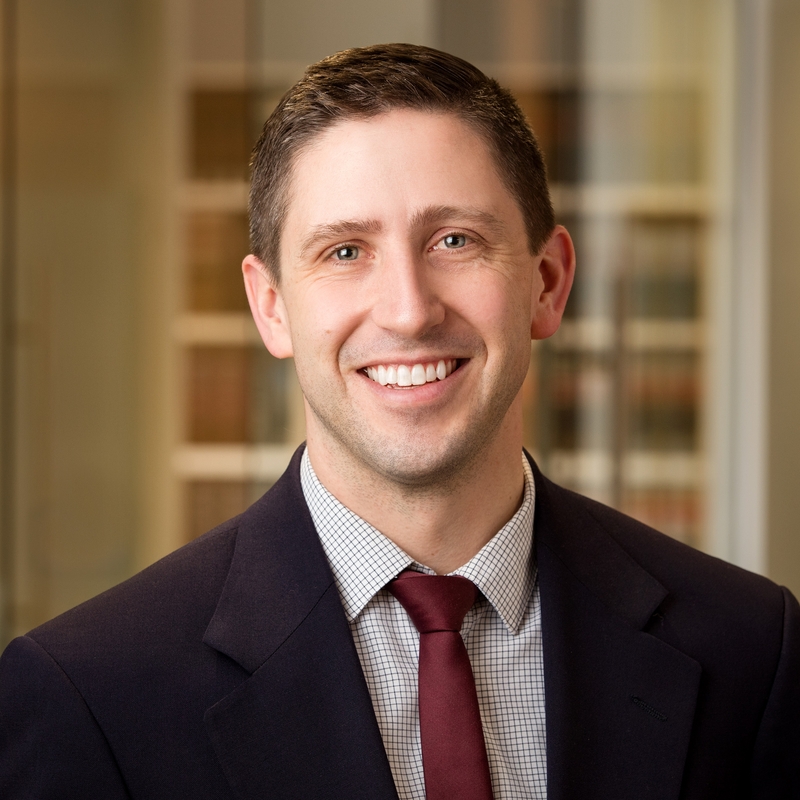 C&J liquor law compliance attorney Tanner Strickland Lenart scored a recent victory for one her restaurant clients when she secured a minimal fine for her client under the Utah Transfer of License Act. C&J criminal defense attorney Mary C. Corporon has recently been featured in several news stories regarding the now more than year long delay in obtaining DNA results from the Utah State crime lab in one of her cases. 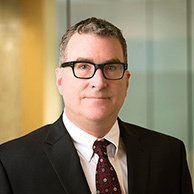 Following a screening of the movie Erin Brockovich at the opening night of the 2016 Fall Forum, C&J attorney Eric K. Jenkins participated in a panel discussion regarding mass tort litigation and how those cases can pose unique challenges, whether you are a solo practitioner, mid-size law firm, or a larger firm. 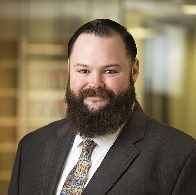 C&J's Gabriel K. White is co-hosting this year's Fall Forum along with Amy Fowler of the Salt Lake Legal Defenders Association at the Little America Hotel in downtown Salt Lake City on November 17th and 18th. C&J appellate and trial attorney Karra J. Porter, who has handled more than 150 civil and criminal appeals in her more than 30 years of experience, squares off in a boxing-style match with trial counsel at today's 2016 Fall Forum. C&J appellate attorneys Karra J. Porter and Sarah E. Spencer presented at last night's short legal writing course for lawyers CLE at the Utah State Bar. C&J is proud to welcome its newest associate Crystal Orgill to the firm. C&J liquor law compliance attorney Tanner Strickland Lenart recently obtained a significant victory for her tobacco/alcohol shop client. 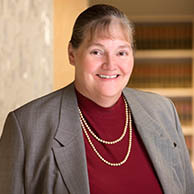 C&J criminal defense attorney Mary C. Corporon will be among the presenters at the 2016 UACDL Death Penalty Seminar, "Cutting Edge Strategies," hosted at the Utah State Bar building on November 4, 2016. As we reported back in June, C&J criminal defense attorney Mary C. Corporon was appointed to the newly formed Utah Indigent Defense Commission. 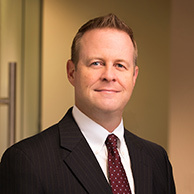 On October 14, 2016, C&J dispute resolution attorney Nathan D. Alder presented "The Future of ADR in Utah" at the annual Utah State Bar Dispute Resolution Section ADR Academy.